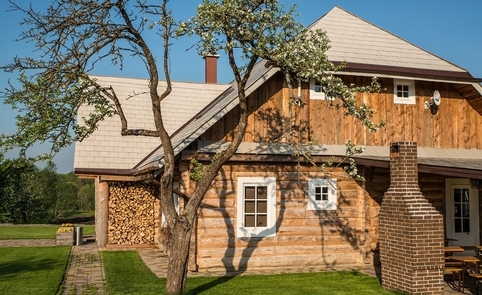 The homestead was found in 2011 m.
Became a member of LCTA: 2010 m.
Starting January 2011, tourists are welcome to this 5 stork homestead. 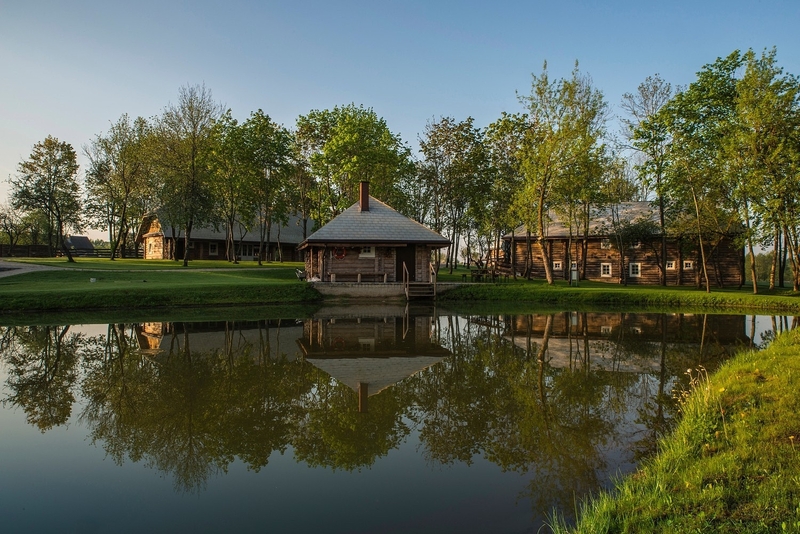 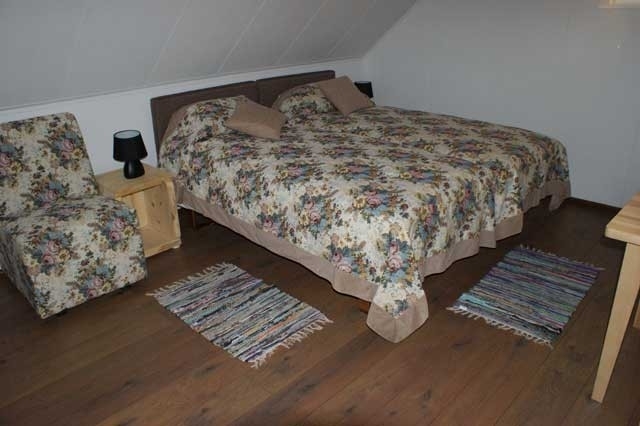 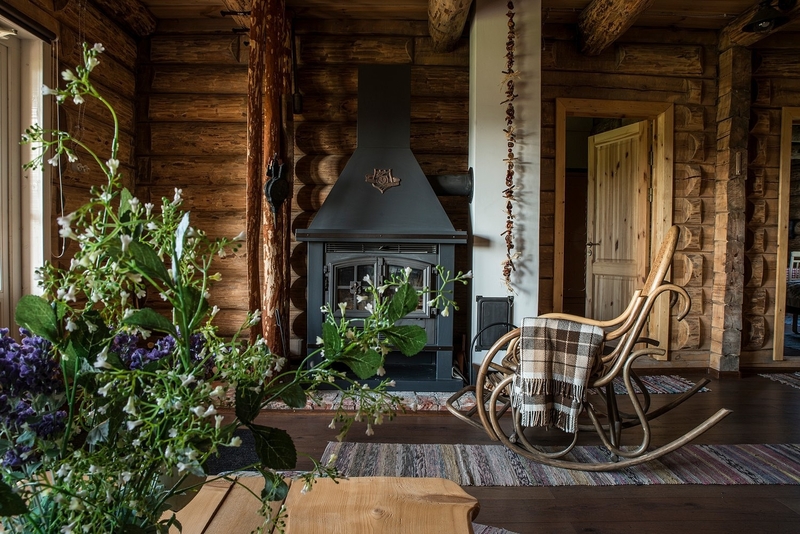 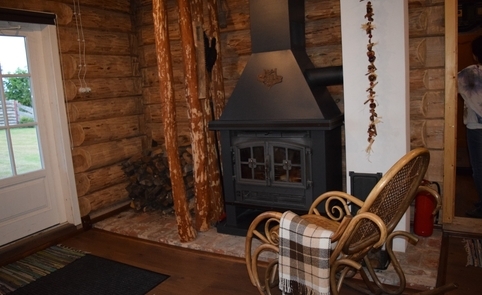 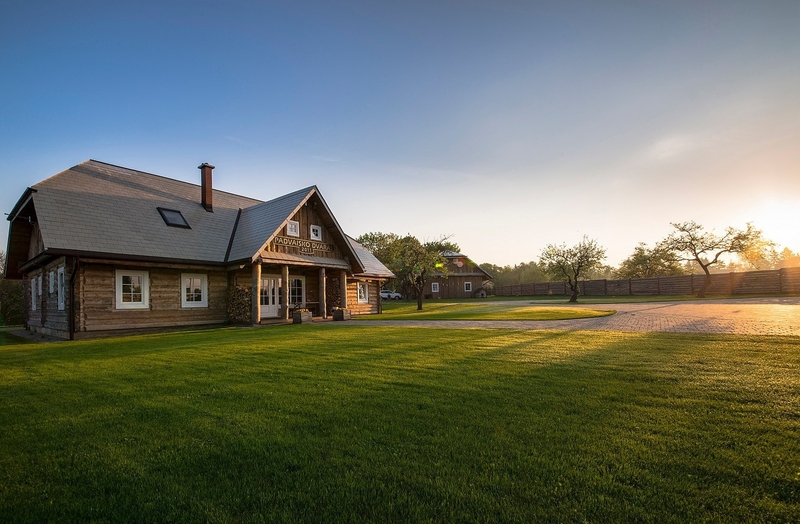 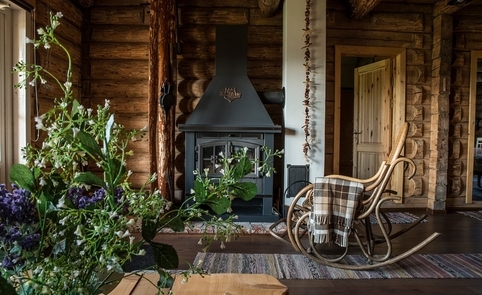 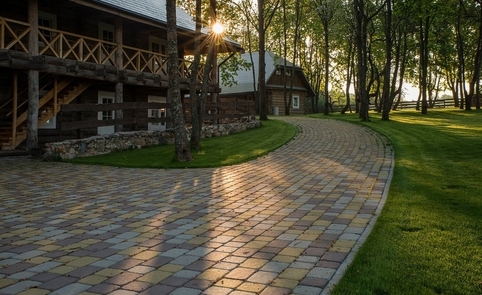 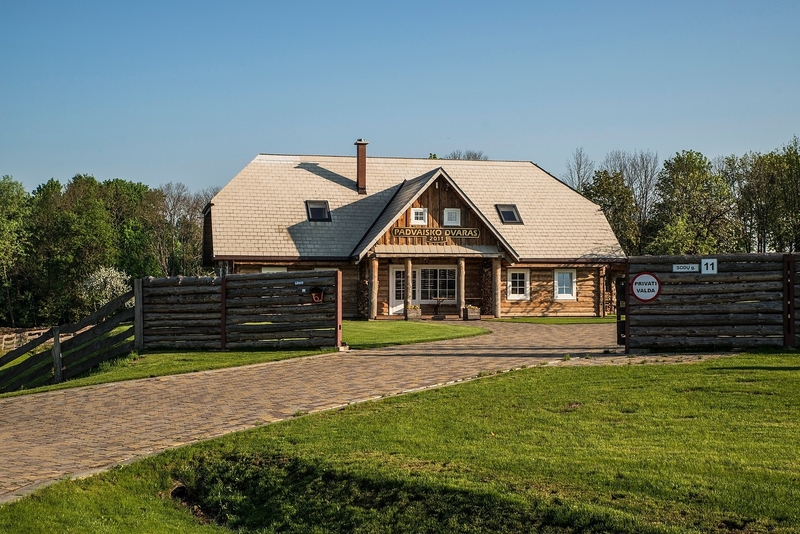 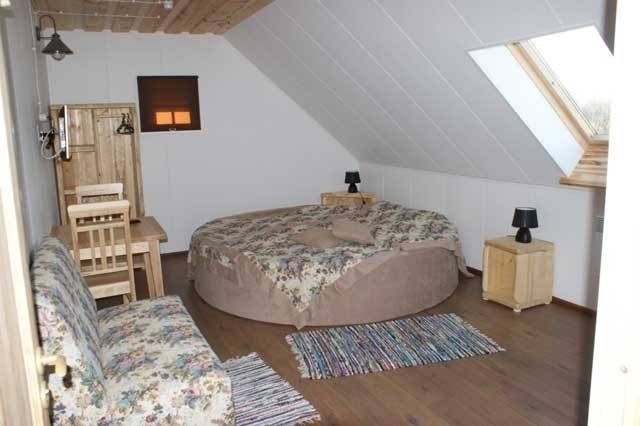 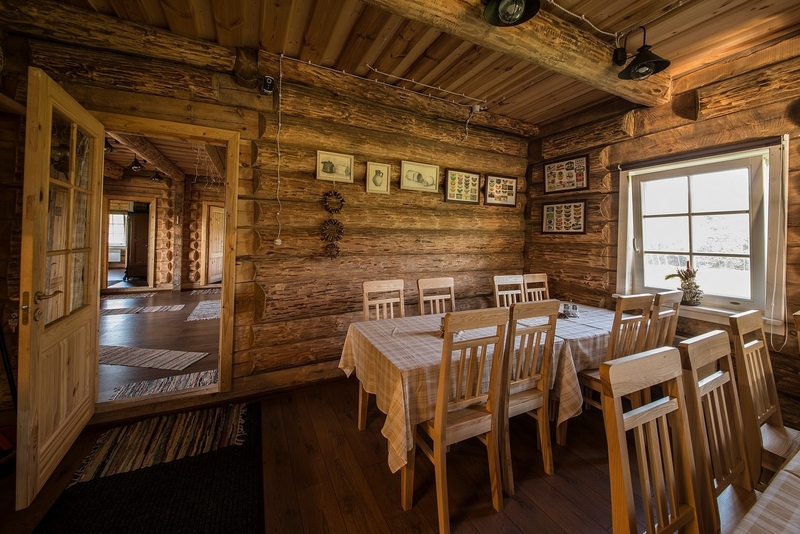 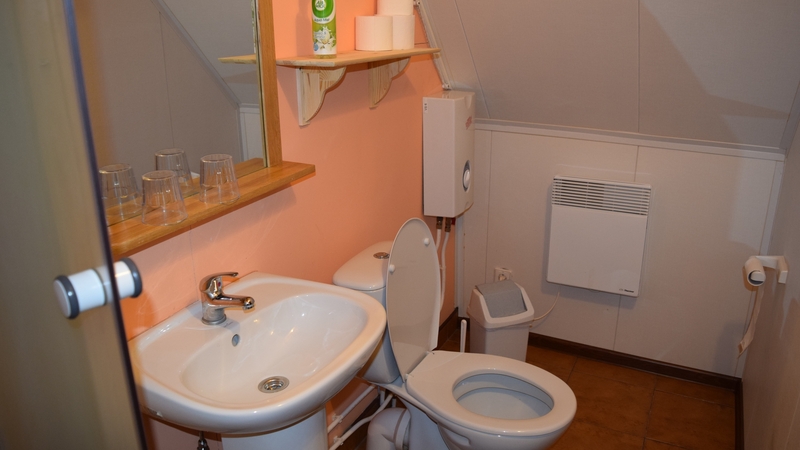 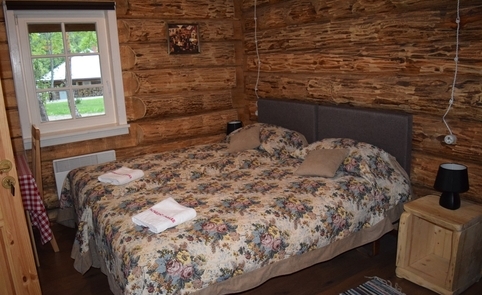 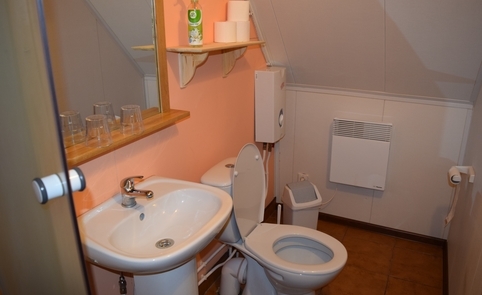 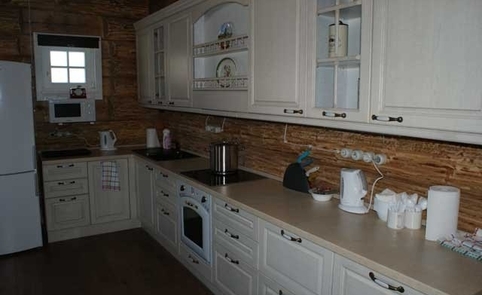 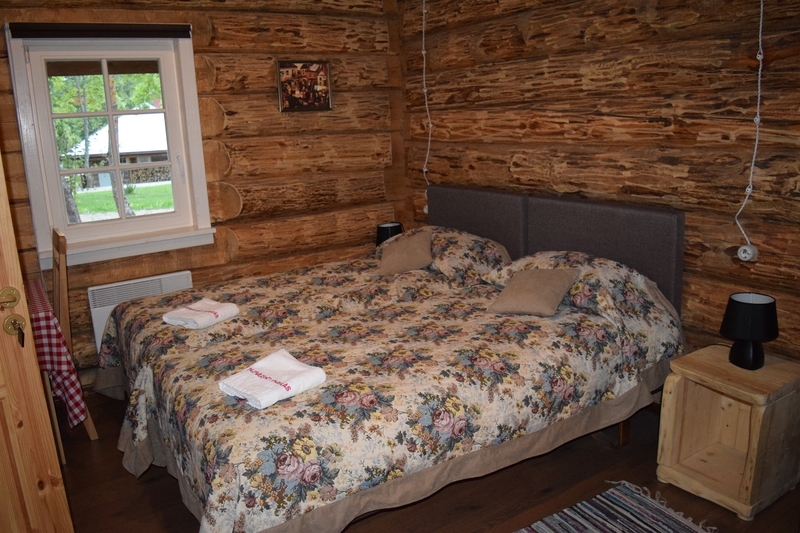 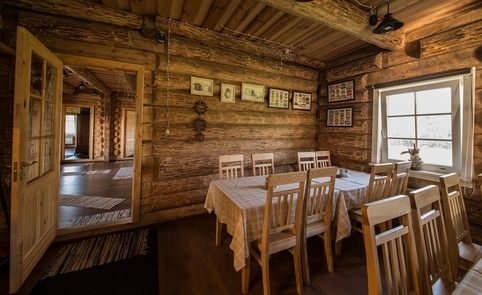 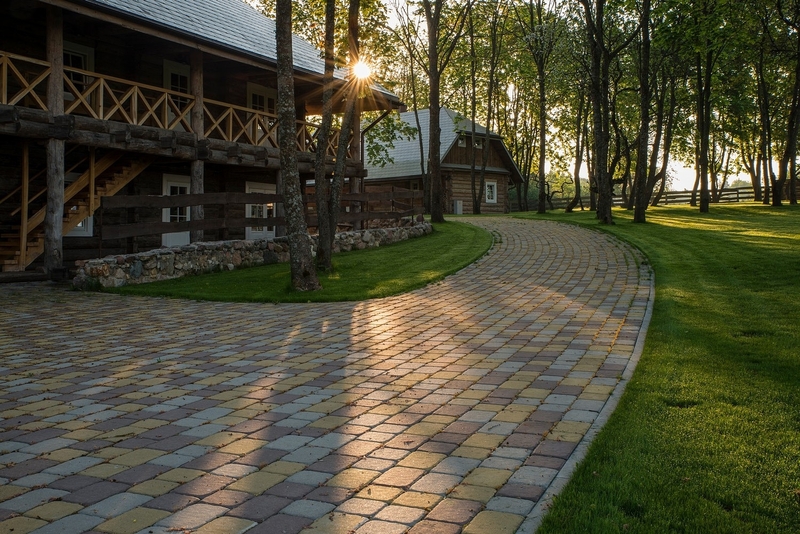 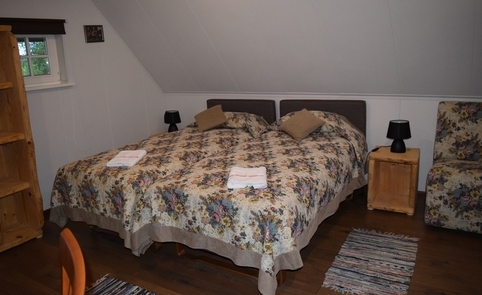 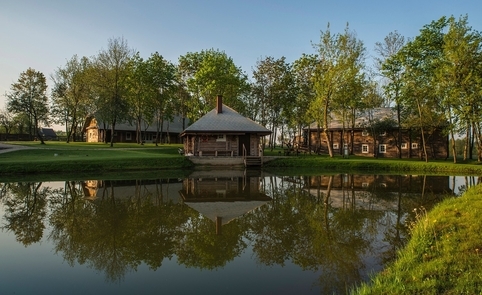 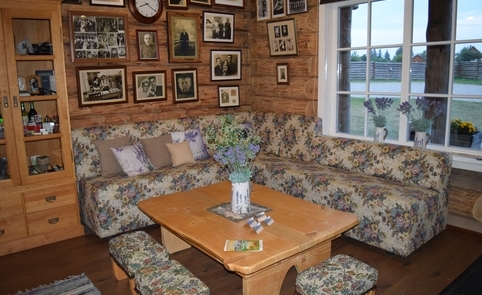 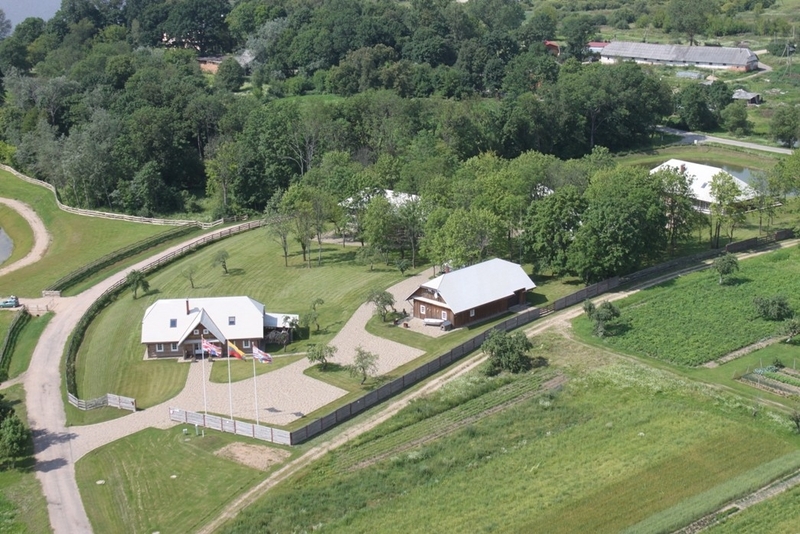 The authentic country houses, built from the logs debarked manually and located in the Aukštaitija ethnographic region of Lithuania, offer 20 double bed rooms with en suite showers and toilets, furnishings and equipment, TV, and an extra guest bed. 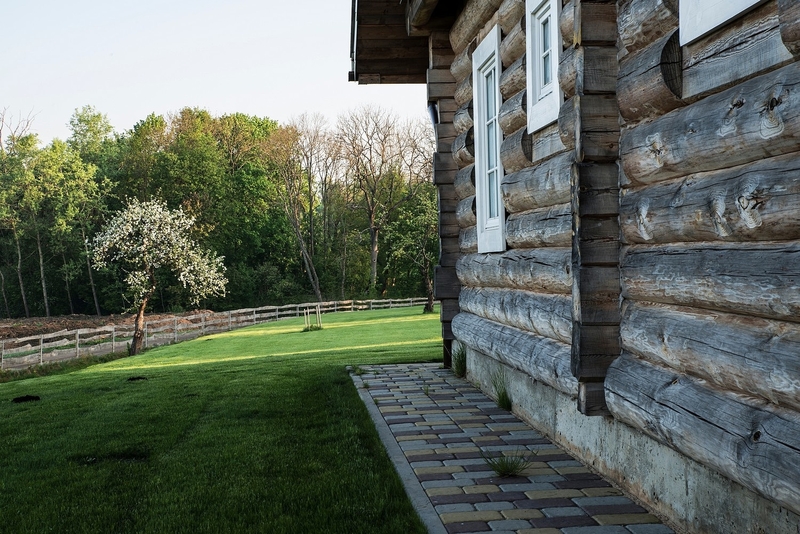 To protect the privacy and peace of the guests, all guestrooms are located away from the main building in which celebrations may take place. 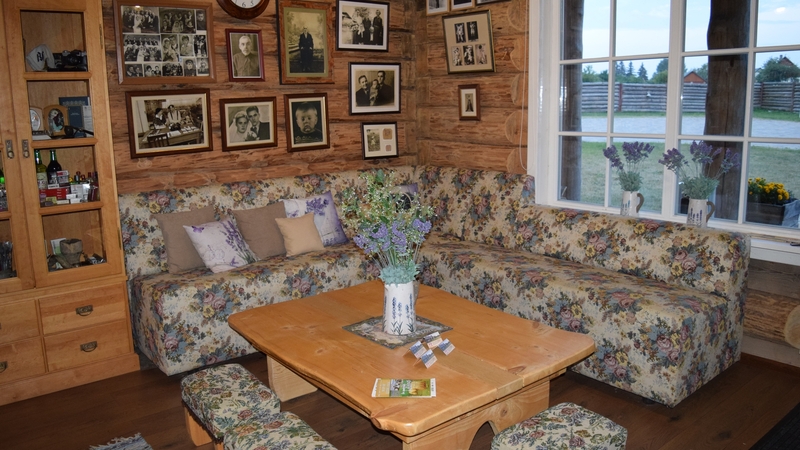 We can arrange a party for a group of up to 200 people. 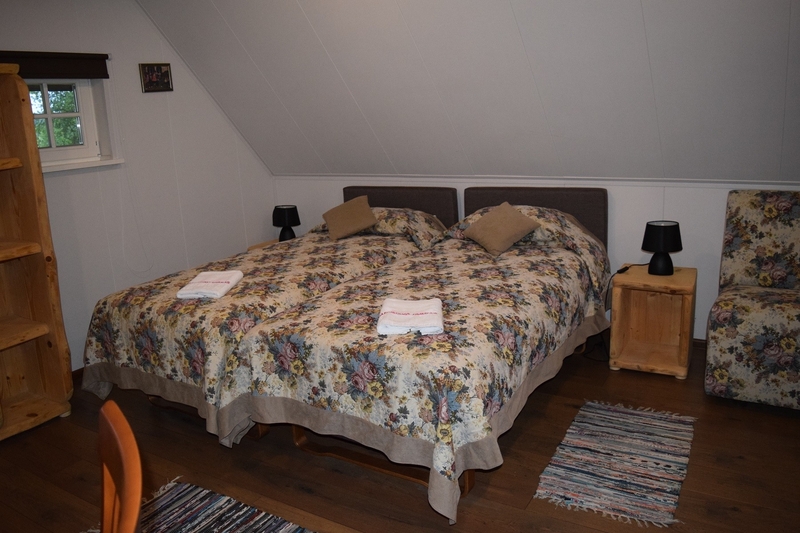 Accommodation is available for up to 120 people. 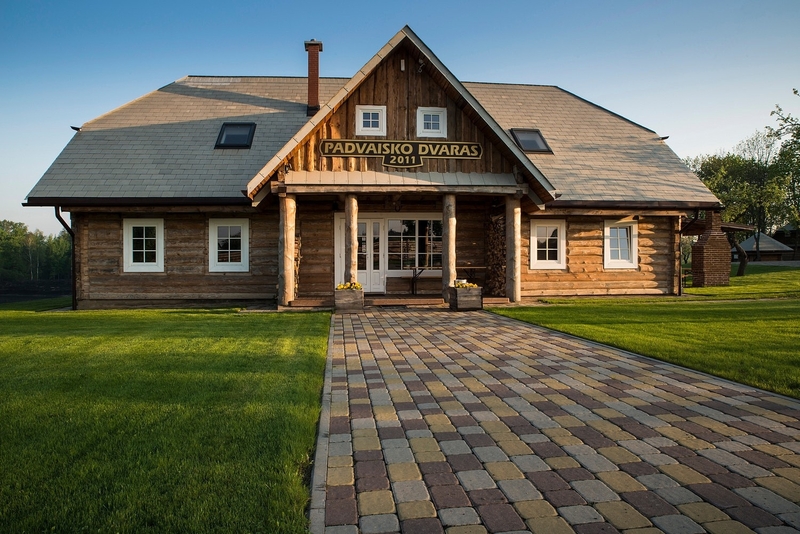 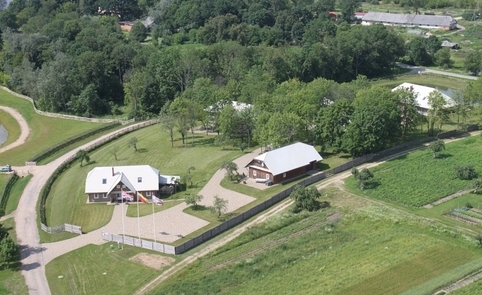 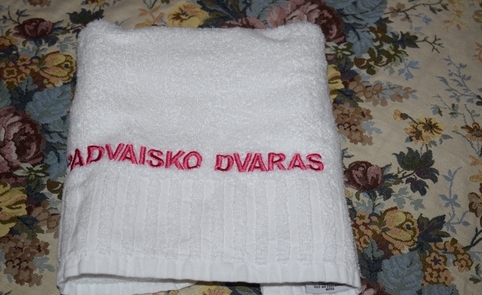 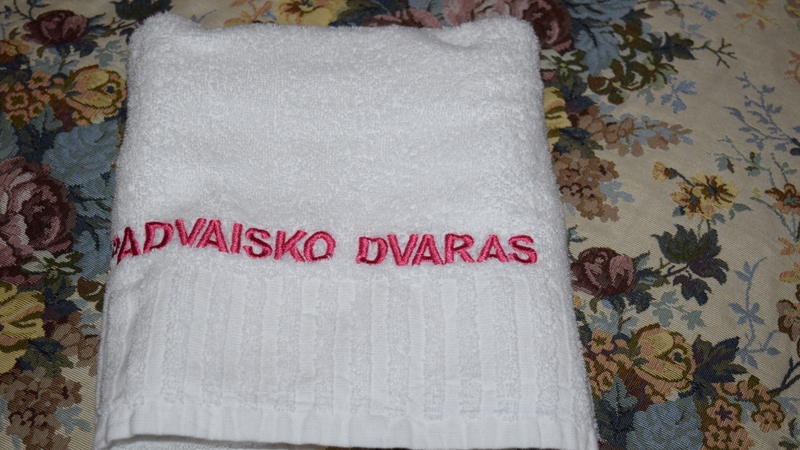 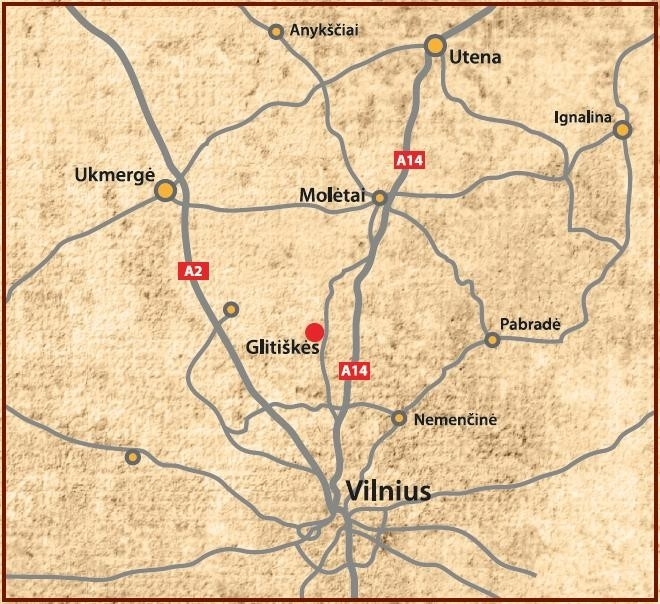 Padvaiskas Manor is located 25 km from Vilnius (along the old Molėtai Road), near Širvys and Musia lakes. A special route is available for enthusiasts of off-road vehicle or quad bike riding. There is a sauna on the homestead. 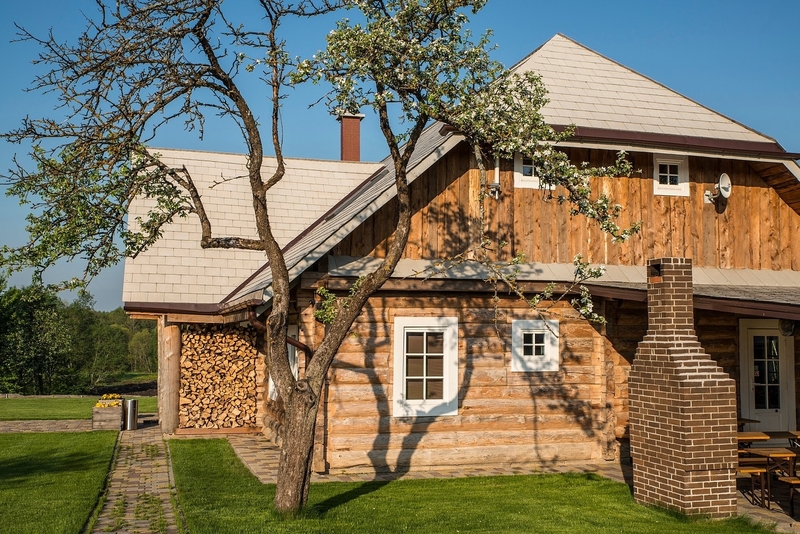 We can make in the authentic bread oven fresh bread that you can enjoy on site and take home as a gift. 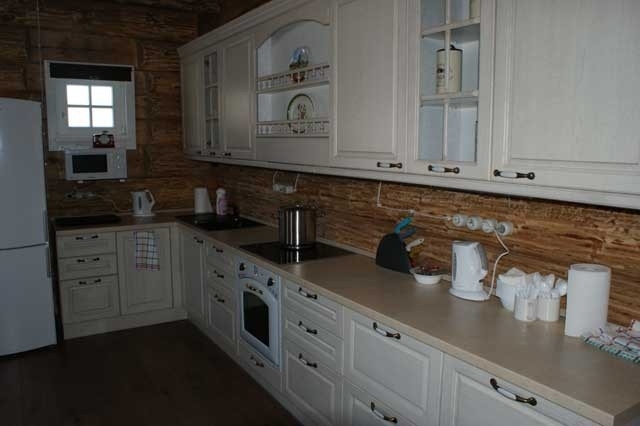 Guests may cook their own food or may enjoy meals provided during the day. 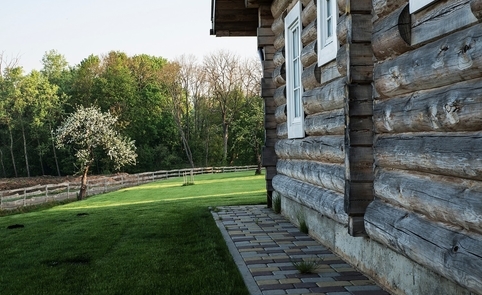 The homestead is 0.3 km away from the nearest shop and 3 km away from the nearest chemist’s.